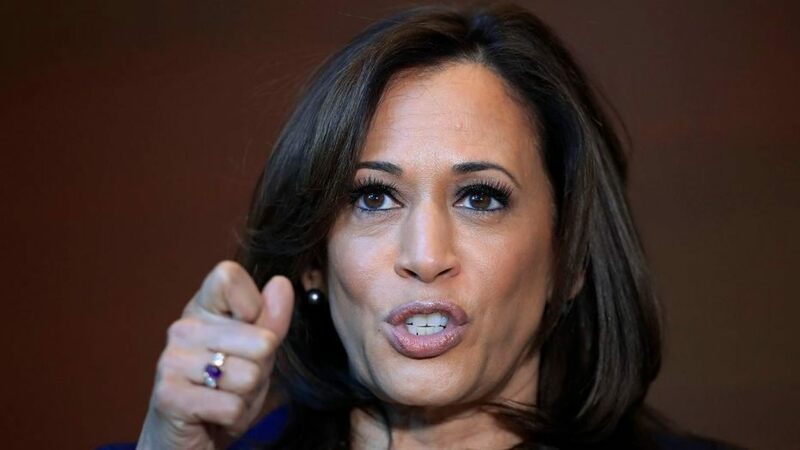 Washington, March 24 (IANS) US Democratic presidential candidate Senator Kamala Harris, who is of Indian and Jamaican descent, has called for allocating a large federal investment to improve teacher salaries nationwide. “I’m declaring to you that by the end of my first term, we will have improved teachers’ salaries so that we close the pay gap,” CNN quoted the California Democrat as saying on Saturday in Houston to a group of supporters. Harris’ proposal would be the largest ever federal investment in teacher pay, she said. As candidates sweep across key battle-ground states testing their economic messages with potential voters, Harris is the first to announce a plan to allocate funding to teachers. Though Harris didn’t provide further details about where the funds will come from, the campaign has said they will unveil the details of the full policy plan next week. Harris’ proposal also comes during an uptick of teachers’ strikes across the country, CNN said. In some states that saw recent strikes, such as Arizona and North Carolina, salaries were down more than 10 per cent before teachers fought for increases.